So then faith cometh by hearing, and hearing by the word of God. 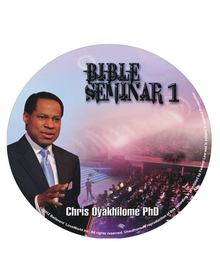 (Romans 10:17). 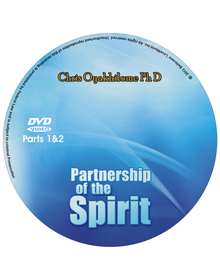 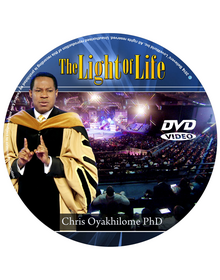 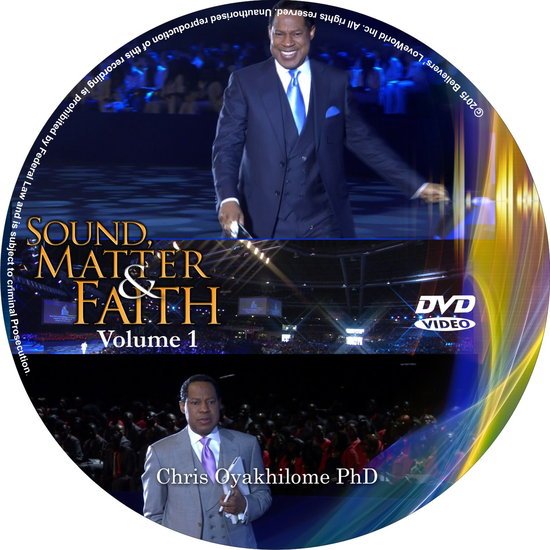 Unleash your inherent greatness and establish God's perfect will for your life as you explore the awesome power of faith in this teaching on "Sound, Matter, and Faith" by Pastor Chris Oyakhilome.